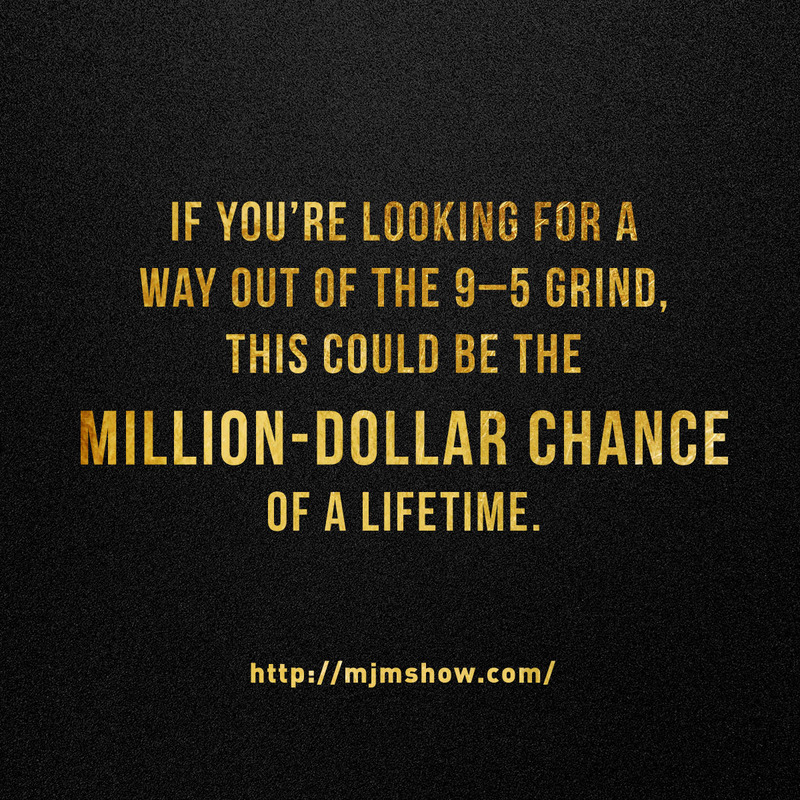 Do you have what it takes to be the Next Marijuana Millionaire? World’s most successful cannabis businessman to choose one lucky aspiring entrepreneur to mold into a marijuana millionaire. The world’s most successful cannabis businessman BigMike Straumietis is looking for one motivated, determined entrepreneur with a burning desire to make it big in cannabis. If you’re passionate about the cannabis industry and think you have what it takes to be a huge success, then now’s your chance to prove it in a groundbreaking competition show: The Next Marijuana Millionaire. Submissions start on: 3/23/2018 and application deadline is: 4/20/2018. 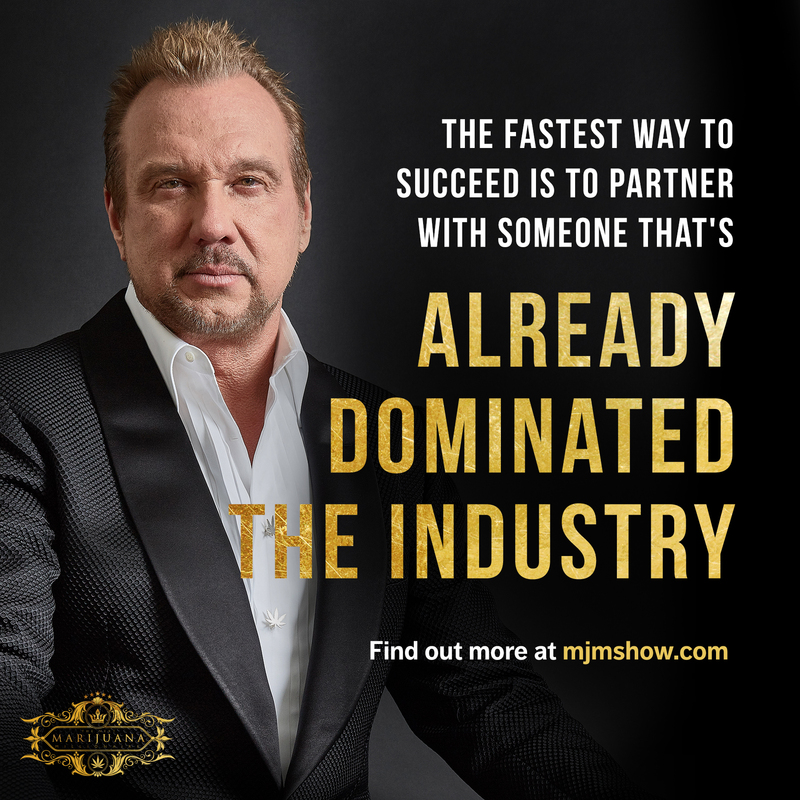 Be sure to head over to www.MJMShow.com to register. Pushing At The Edges: NoMBe Releases Debut Album "They Might’ve Even Loved Me"
Steelers ask to borrow Miami’s turnover chain The Steelers may need their own turnover gimmick after getting four picks in their 40-17 victory over the Titans.